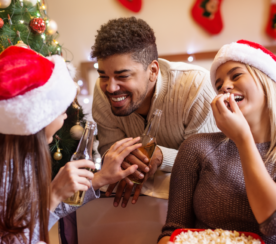 Black Friday is just around the corner, so chances are by now you’ve put some serious thought into your holiday marketing campaign. 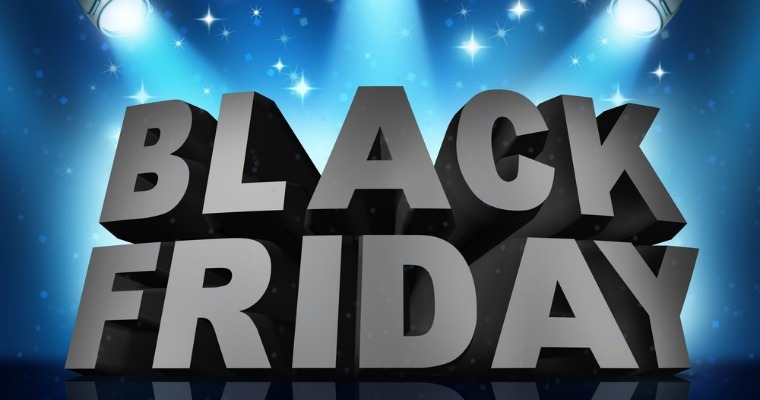 If you haven’t, fear not—we’ve compiled a list of important and effective marketing strategies to guarantee your business has a successful Black Friday that will carry into the rest of the holiday season. Read on to find out what to incorporate into your Black Friday marketing plan right now before the holiday hits! This is the number one strategy on the list because it’s one of the most important strategies to implement for Black Friday marketing. Email marketing can be an incredibly effective way to get the word out about holiday promotions and to reward loyal customers, as long as you know how to stand out in your customer’s’ inbox. 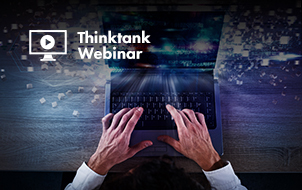 No doubt they’re going to be inundated with holiday retail emails, and you don’t want to end up in the junk folder, so it’s important to have your strategy in place as soon as possible. As shown in the screenshot below, definitely thank your VIP customers by giving them early access to your product as well as special discounts (even better if this ties in as an incentive for them to spend more). 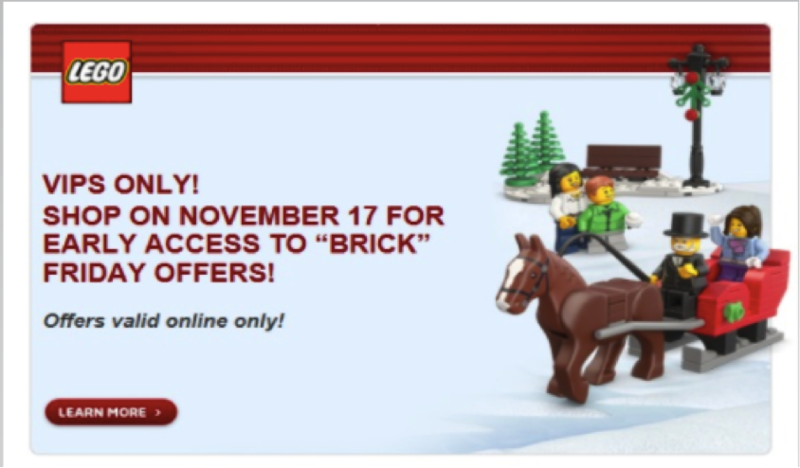 Capitalize on the sense of urgency that already exists during the holidays by unleashing a time sensitive offer, and target those who procrastinate by sending a reminder email right before the sale ends on Black Friday. Interested in making your life easier and automating some of these emails? 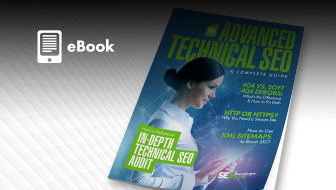 Read this article on Search Engine Journal outlining five of the best email marketing automation workflows. Right up there with email marketing for one of the top Black Friday marketing strategies is social media, specifically Facebook Offers. If you’re not using a variety of social media platforms to get the word out about your company, product, and all the amazing offers you’ve got going on for the holidays, then you’re not making the most of your marketing strategy. 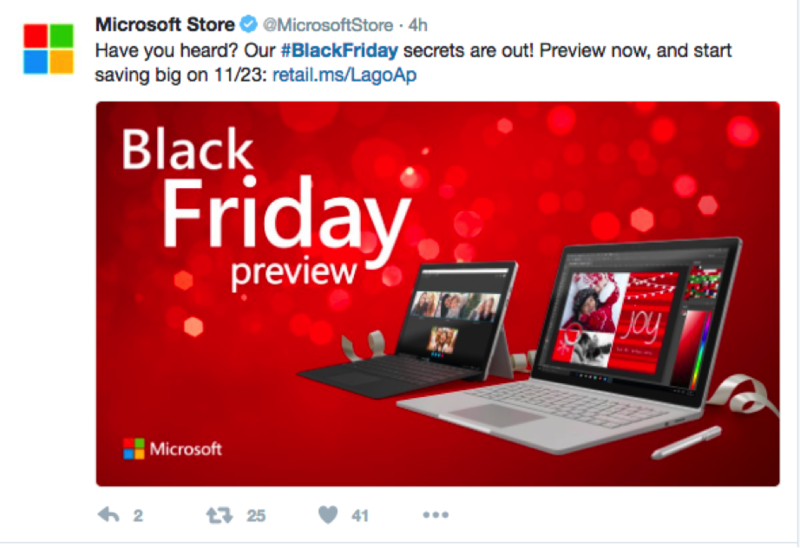 Get on Twitter and use the hashtag #BlackFriday to tweet promotions, and try to give a sneak peek like Microsoft did in the example below. Buffer is a great tool to use to automatically schedule and send those time-sensitive tweets. But don’t just post and run—you should be monitoring your social media channels so that you can address any problems or questions that customers may have. In addition to Twitter, Facebook Offers is an underrated way to advertise during the holidays. Just create your offer in Power Editor as an unpublished post, schedule a time you want it to launch, and sit back and watch all the extra traffic that is driven to your site. 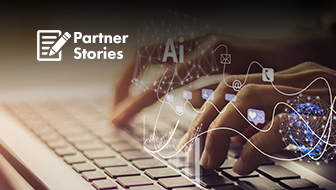 If you’re interested in learning more about Facebook Offers and other types of Facebook advertising, read this case study by Smart Insights to learn about how they used the social media giant to capitalize on their business during the holidays. 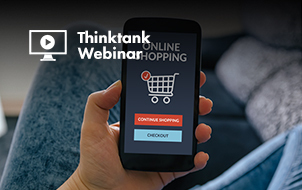 Making sure your site is optimized for mobile is an extremely important marketing strategy in general, but even more so during the holidays when shoppers will be looking to score great deals easily just by using their smart phones. Make sure your site is easy to read and navigate on mobile and that it loads quickly. Consider sending mobile customers coupons and promotions right to their phones, and make sure to include a clear call to action, similar to the screenshot below. 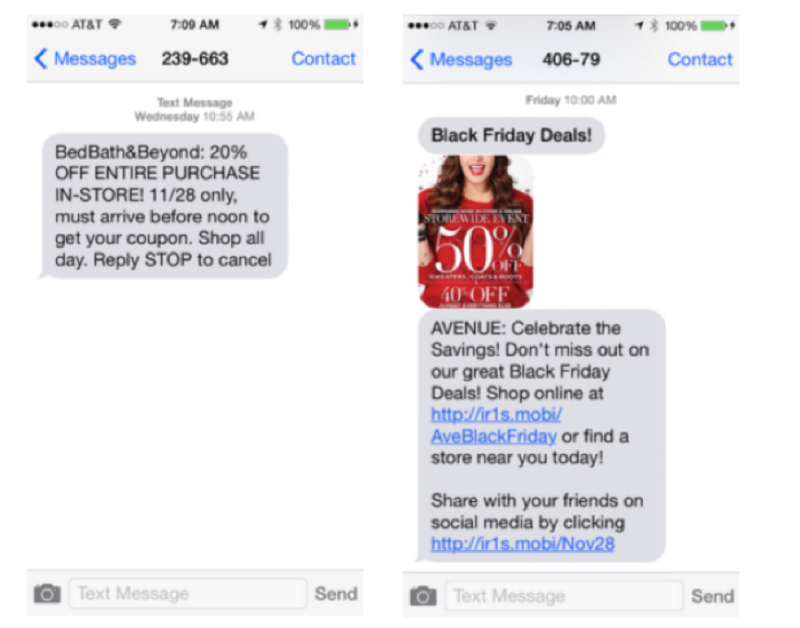 Black Friday is not the time to skimp on your mobile marketing budget. Spend a little extra money, it will be worth it in the end when you triumph over competitors that didn’t take the time to make sure their business was mobile-friendly. If your business is purely based online, then spending the extra time and money to really concentrate on e-commerce marketing strategies will be well worth it for your budget. 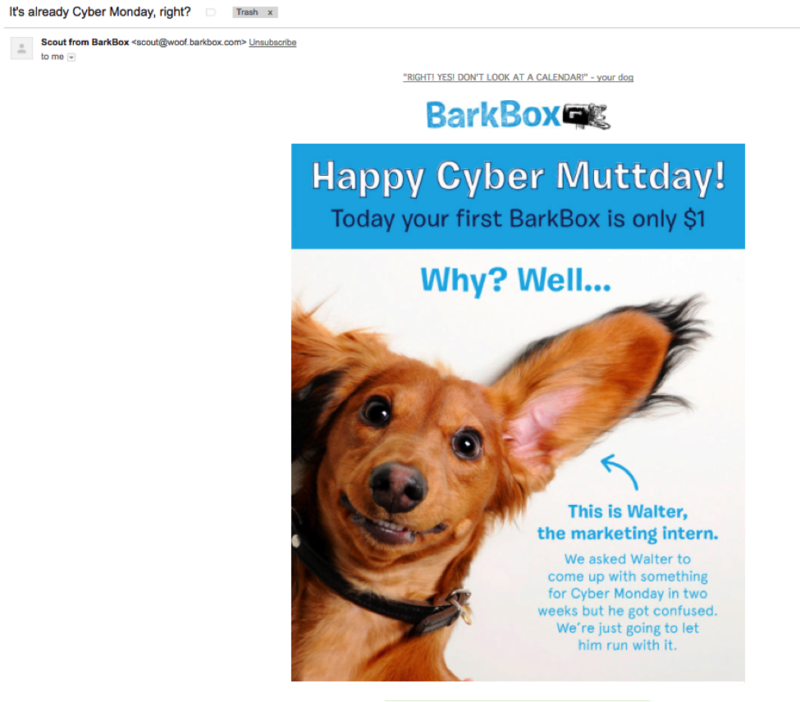 Intersect Retail suggests starting promotions earlier than traditional brick and mortar stores in order to give yourself an advantage over the competition (just as BarkBox did in the photo below). Make sure your SEO strategy is up to par and that your keywords are relevant. Definitely give consumers some extra incentives like fast and free shipping, a guaranteed ship date, coupon codes, flexible payment options, etc. Just because you’re a small business doesn’t mean you can’t compete with the giants like WalMart and Amazon. Start offering those extra little touches that the big corporations sometimes forget, and your customers will thank you for it. While it’s easy to get lost in the automatic emails and tweets and advertisements, it pays to make sure they all include a personal element. When sending out an email campaign, consider using friendly (but not super informal) language, and including the consumer’s name. Remind customers there are perks of being a small business—you can establish close, personal relationships with your consumers and you’ll remember and reward their loyalty. It’s never a bad idea to include a free gift with a purchase, or an additional coupon or discount code; it’s these small gestures that often get overlooked by major corporations and that will make your small business stand out on one of the busiest shopping days of the year. 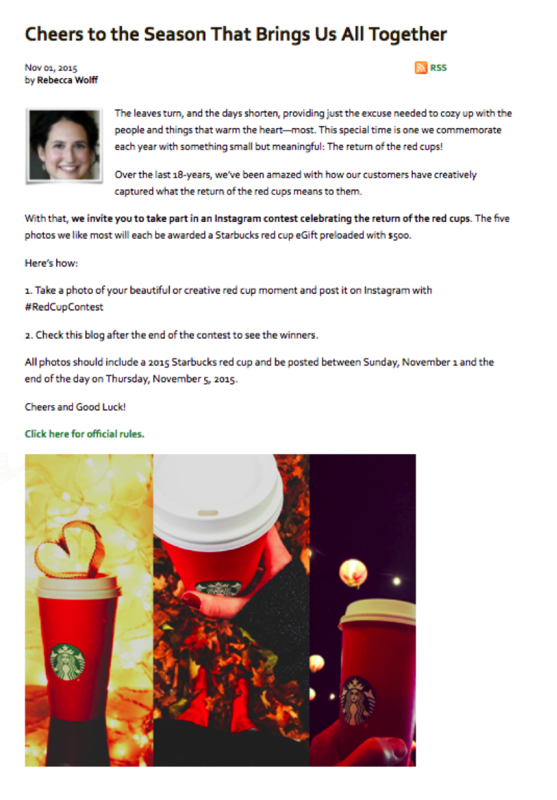 Although Starbucks is a far cry from a small business, their following blog post did a great job keeping things personal while also launching a photo sharing campaign. Remember, while email marketing and social media usually dominate holiday marketing, your blog is a great tool to use for Black Friday that shouldn’t be forgotten! Finally, make sure you’re consistently tracking the progress of all your hard work. Google Analytics makes it easy to set up goals and UTM tracking parameters so you’ll know instantly if you need to make changes to your strategy, which you can learn more about here. 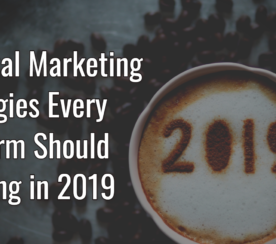 It’s also a good idea to keep this data from year to year and revisit it before creating a marketing campaign for next year’s holiday season. 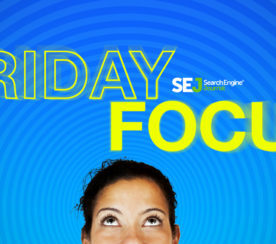 What are your go-to tips for a successful holiday and black Friday marketing campaign? Share in the comments below!